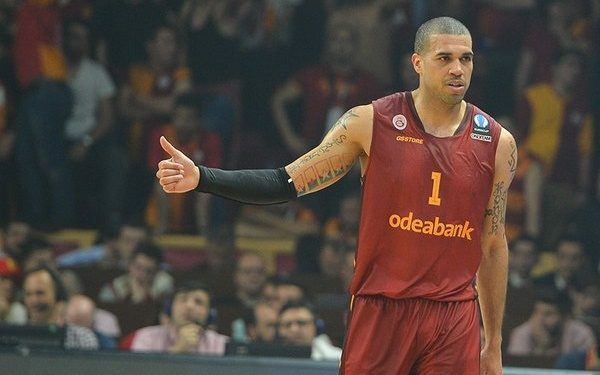 Galatasaray proceeded in the extension of Blake Schilb’s contract with a new one-year deal. Speaking to Eurohoops on July 9th, the player said he was positive that he would stay. He passed the medical exams last night and the extension is set to be announced by the team soon. The Turkish team is expected to begin the new season having 9 foreigners, after the addition of Russ Smith. 32 years old Schilb averaged 10.7 points, 4 rebounds and 3.1 assists in the Turkish league, while in Eurocup, his averages were 12.1 points, 4.8 rebounds and 3.7 assists per game.